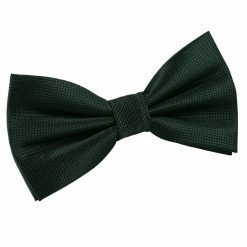 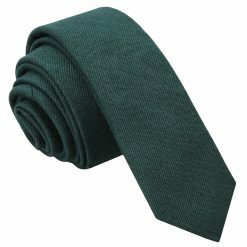 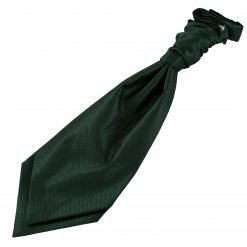 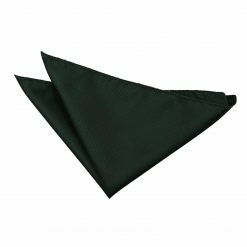 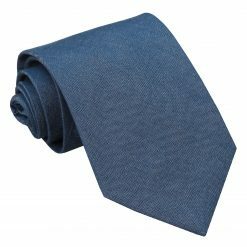 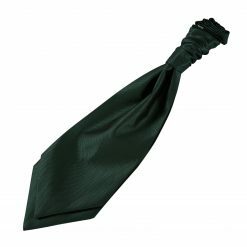 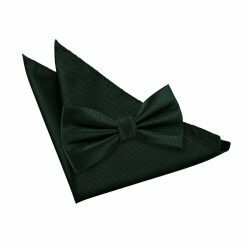 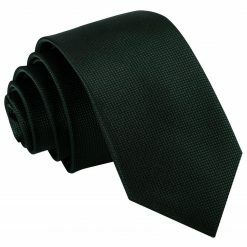 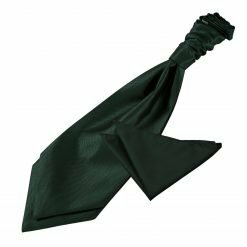 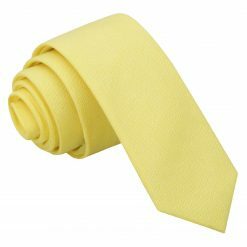 Complete your getup with this premium dark green solid check classic tie by DQT. 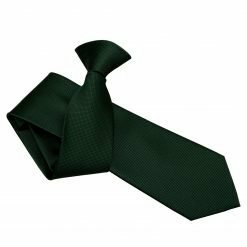 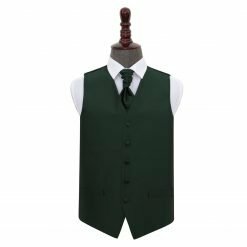 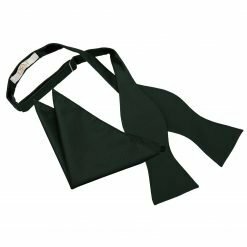 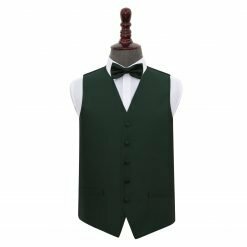 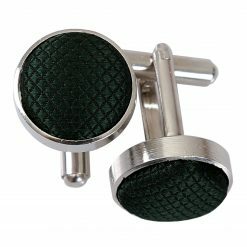 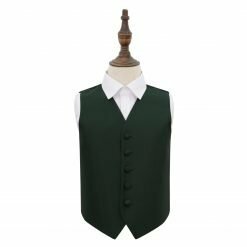 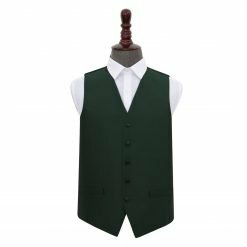 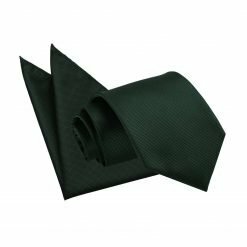 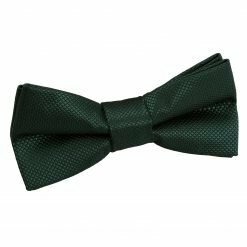 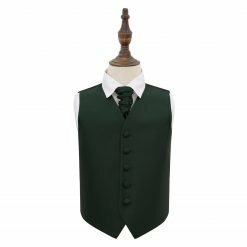 Made by hand using intricate technique and quality fabric, this dark green solid check classic tie will surely be a showstopper. 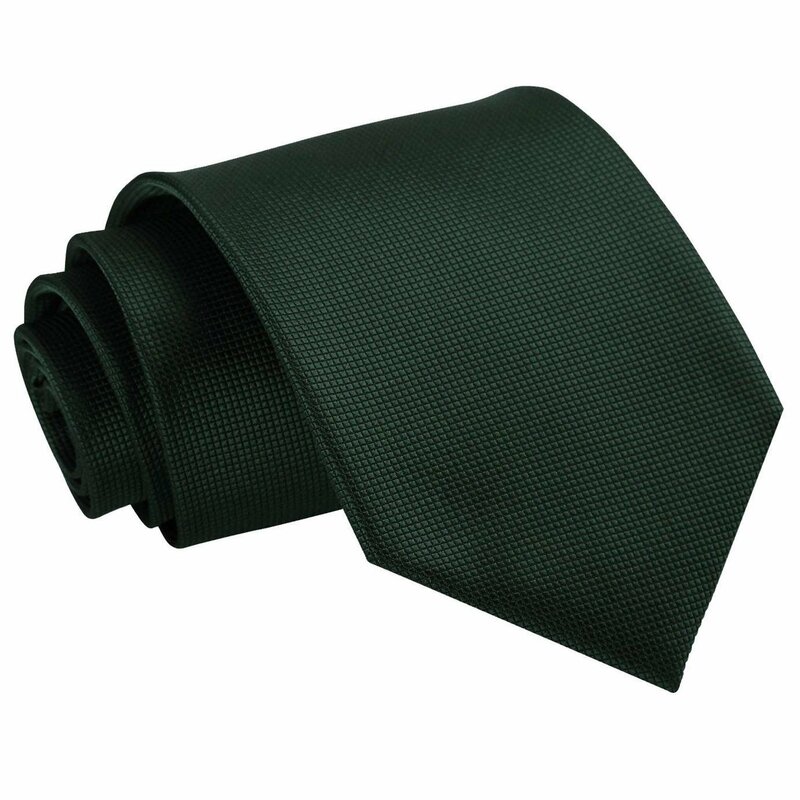 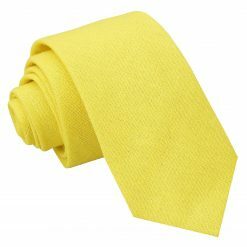 Wherever you will go, DQT will show off the professional and trendy side in you!